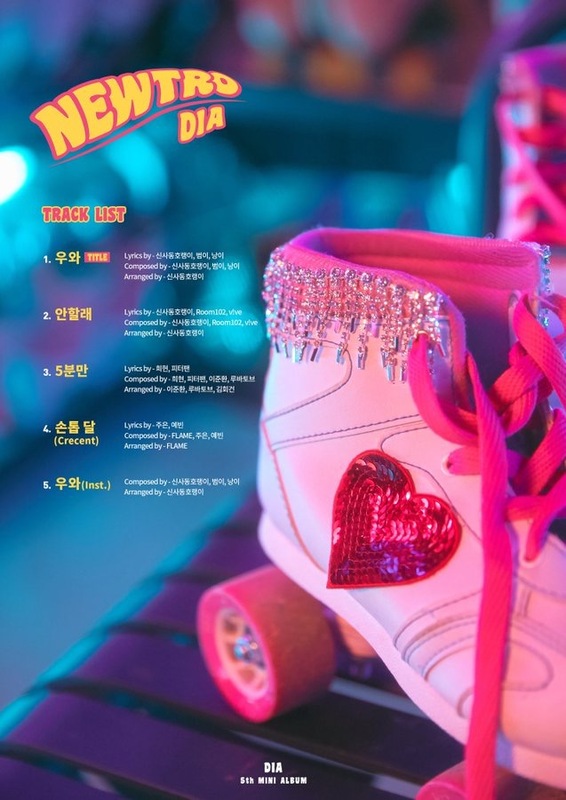 DIA are taking it back to retro times and coming back with their fifth mini album ‘Newtro’ they have released their schedule on their main social media platforms followed by their track list. 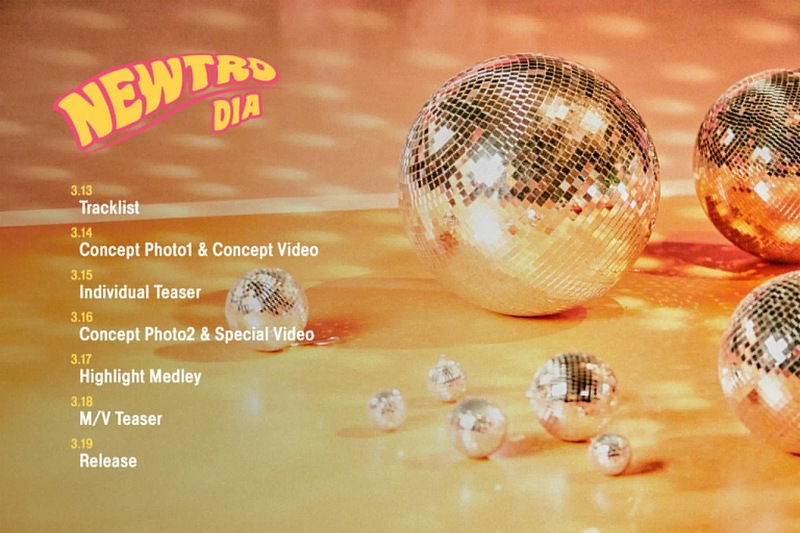 The track list is first to be released, which is then followed by concept videos and photos, a special video, highlight medley, MV teaser then official release in the near future! Are you looking forward to DIA’s fifth mini album release? Let us know in the comments below!